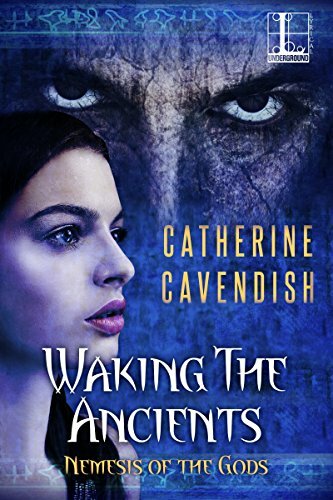 Having successfully established the reincarnation concept and haunted setting of Nemesis of the Gods with Wrath of the Ancients, Catherine Cavendish has free reign to up the ante in terms of gothic horror with Waking the Ancients, and she makes the most of it. 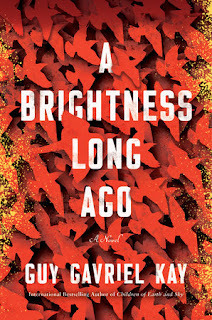 As taut and atmospheric as the first book was, this second installment really gets under your skin and inside your head. It's hard to be original with a haunted house story, even one involving reincarnation and possession, so execution is everything - and that's where Cavendish excels. She paints such a vivid picture that you can actually feel your heart racing . . . the chills of sweat upon your skin . . . and sourness in your stomach. The story of Paula Bancroft and her sister, being driven mad by the happenings in the estate of Dr. Quintillus, is one of the strongest pieces of horror I have read in quite some time. Where the book fell a little bit short for me was with the historical element that dominates the second half of the book. As interesting as Lizzie's story is, Paula's story was so strong that shifting gears felt like an intrusion or a distraction. 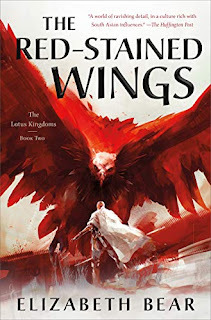 There were some interesting elements in there, additional pieces of Dr. Quintillus' story, but I found myself anxious to get back to the present. 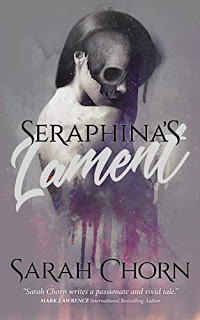 When we finally do - and I have to be careful here, lest I spoil anything - the reincarnation and possession that was so deftly teased in the first book finally comes to fruition. Fortunately, Damned by the Ancients is only a finger-swipe away, so watch for my review of the trilogy's conclusion tomorrow!